We have an awesome deal on the Withings Activite Steel Activity Tracker Watch in the Geeky Gadgets Deals store today, you can save 50% off the normal price. The Withings Activite Steel Activity Tracker Watch is available in our deals store for $89.95, it normally retails for $179.95. Sometimes you just need a little extra motivation to start working out. Activity tracking can do that, helping you move more, feel better, and sleep better. As long as it stays out of your way. With Activité Steel you can run, walk, swim, or anything else without your phone and not have to worry about charging or pressing any buttons to start tracking. 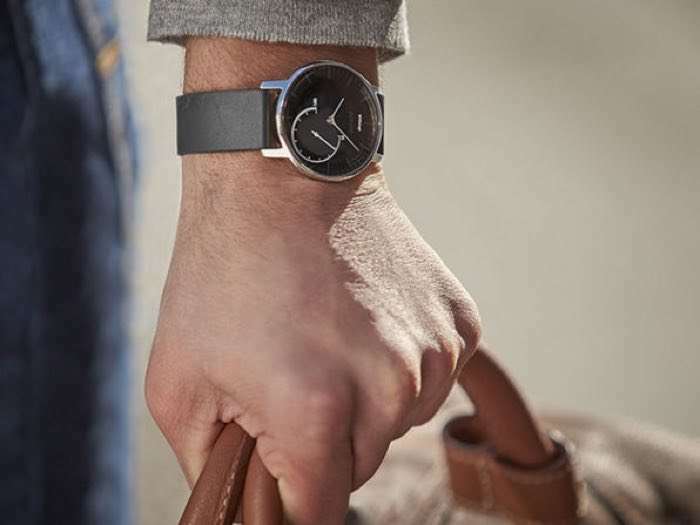 This clever watch automatically tracks everything via Withings’ patented Connected Movement™ Technology and syncs the info to your app, giving you in-depth metrics, personal coaching, and more. 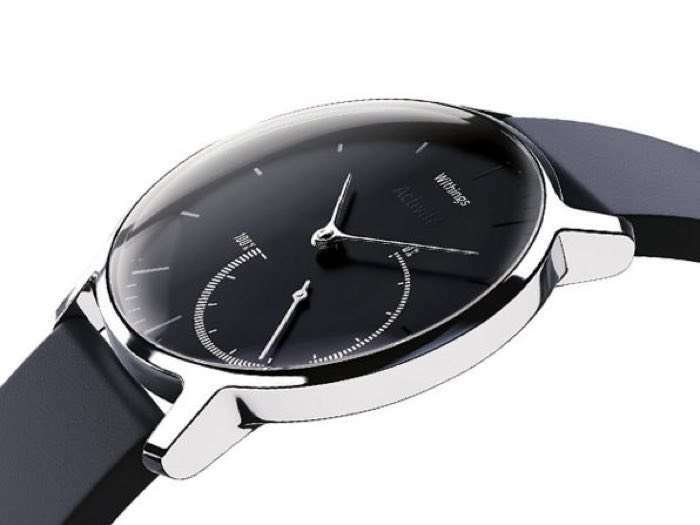 You can find out more details about the Withings Activite Steel Activity Tracker Watch over at our deals store at the link below.